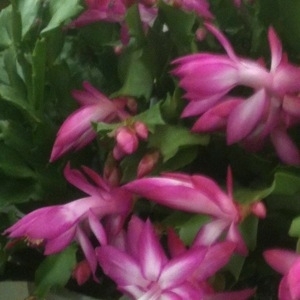 Christmas cactus is a great gift for the holidays! 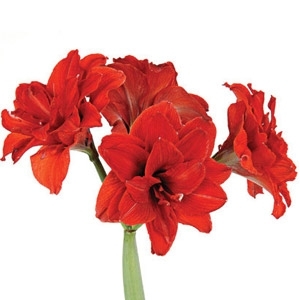 It’s a very popular and low-maintenance winter flowering houseplant. These also do well in hanging baskets. 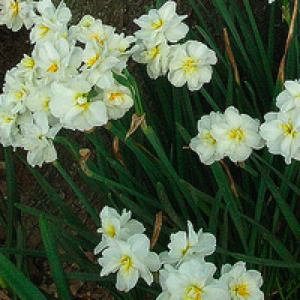 Paper whites are a member of the daffodil family but are far more delicate than the larger yellow trumpet daffodils in the spring. 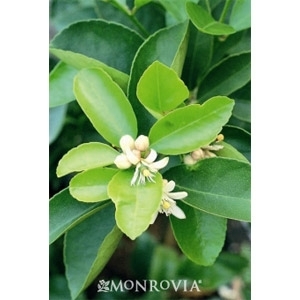 These fragrant, sweet smelling flowers are a great gift for any occasion. 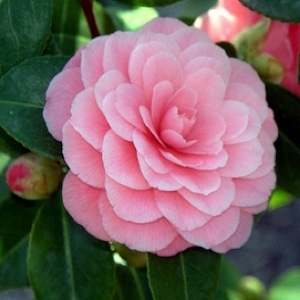 The Camellia Japonica. is known as the rose of winter. 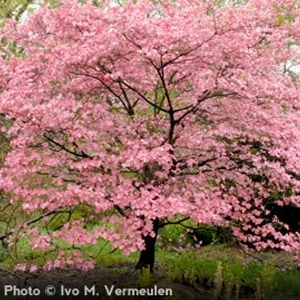 It does well in flourishes in shaded or semi-shaded areas. 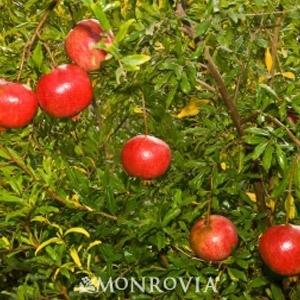 We carry more than 100 varieties! 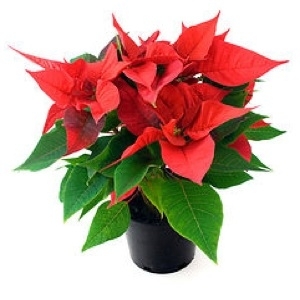 The holidays are not complete unless you have a poinsettia. These are great to send as a gift, or keep for yourself for you and your family to enjoy through the new year! Red flowers in spring and reddish-purple leaves in the fall. 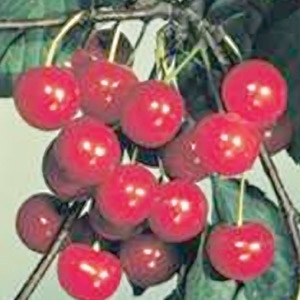 The glossy-red fruits provide food for songbirds. 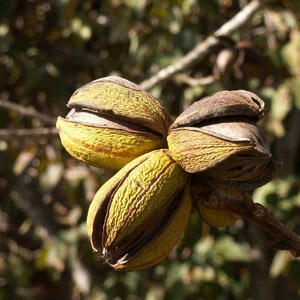 Stems are a soft gray and bark is scaly. 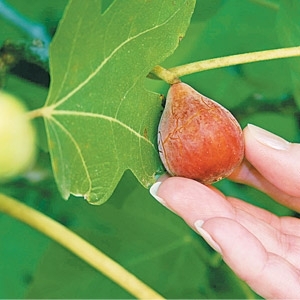 Partial shade; moist, acid, well-drained soil. Grows to 25', 25' spread (zones 5-9). 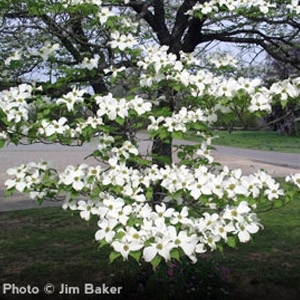 Biscuit-shaped flowers grace this low-branching tree. 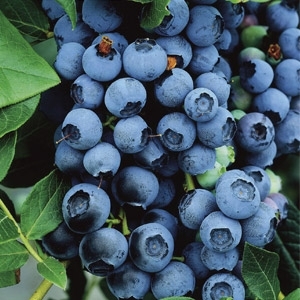 Berries are glossy, red and attractive to birds. In winter, gray stems and checkered bark contrast with snow. 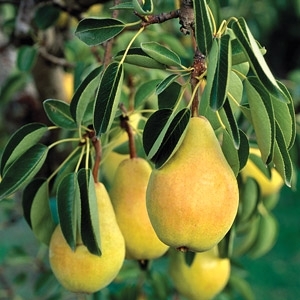 Prefers partial shade; acid, moist, well-drained soil. Grows to 25', 25' spread (zones 5-9). Fast growing shrub. Early blooming yellow flowers. Great for flowering hedges. 8' to 10' high by 10' to 12' wide. Zones 5 to 8. Edgeworthia chrysantha is a deciduous shrub that grow to about 6 ft. by 6 ft. Edgeworthia chrysantha flowers from February to April, the seeds ripen from May to August. Hardy to zone 8. Needs protection from frost. 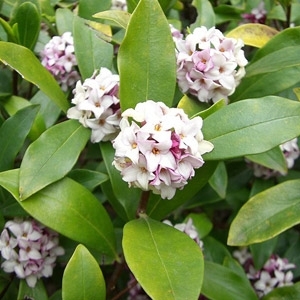 This winter Daphne has yellow-margined leaves and rosy-pink flower buds that open to white. 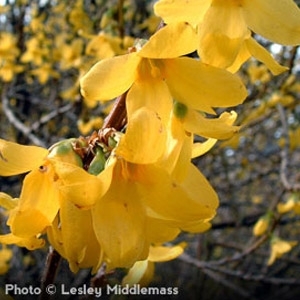 Fragrant flowers bloom in winter and early spring. Reaching 4 feet tall and wide, 'Marginata' is beautiful against a wall or near a patio or deck where its fragrance can be appreciated. 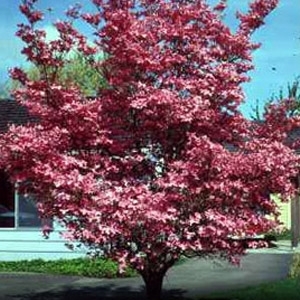 Or grow in a shade garden where its variegated leaves really shine. 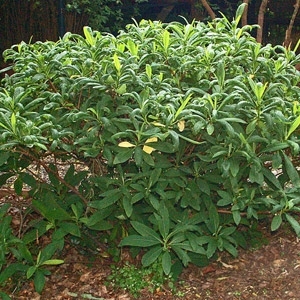 Daphne odora is evergreen and has a rounded form. 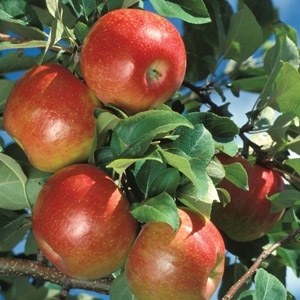 We carry: Honey Crisp, Granny Smith, Mutsu, Red Delicious, Yellow Delicious, Tasty Red Columnar, Arkansas Black, Yates, Gala, Anna, Tangy Green Columnar, Fuji. We have Moonglow, Keiffer, Asia, Orient, Ayers. We carry Stuart, Desirable, Caddo, Choctow, Gloria Grande, Mahan, Elliot, Cape Fear. We carry Brown Turkey, Celeste, LSU Purple. 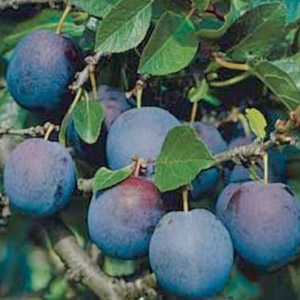 We have Burbank, Blue Damson, Methley, Santa Rosa, Bruce. We have Bing, Northstar, Black Tartarian, Montmorency. 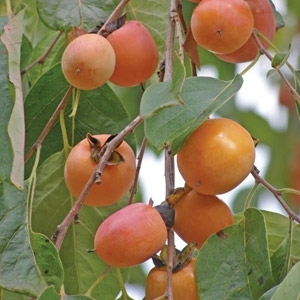 We have Scuppernong, Carlos, Triumph, Jumbo, Southland, Summit, Cowart, Magnolia. 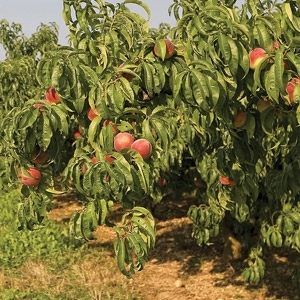 This fruiting variety makes a beautiful landscape specimen AND it bears delicious fruit, too! 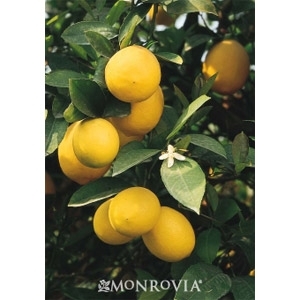 Fragrant flowers produce thin skinned, juicy lemons year round. 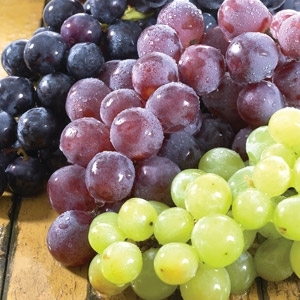 Mature fruit is small, green to yellow green ripening in July to December.